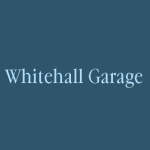 Whitehall Garage and Fleet Services is a professional MOT testing company. Our fully qualified and experienced engineers mechanics ensure that our customers are happy with the service that they are receiving. 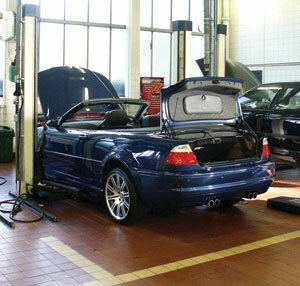 We offer vehicle MOT tests and a diagnostic repair service. We are dedicated to ensure that our customers receive the highest level of service. Call us now for more information. Car Repairs, Car Servicing, MOT Test Centre, MOT Preparation, Vehicle Diagnostics, Clutches and Brakes, Welding and Unipart Car Care Centre. Feel confident that whatever the fault with your vehicle we will strive to repair it as quickly as possible. All our customers receive the highest level of service for a competitive price. With many years experience in the industry you can be sure that an excellent job will be done. We cater to clients in and around, Crawley, as well as a 5 mile radius round West Sussex. Thanks for the great service I have recieved over the years from you guys at Fleet Services. You are always friendly and get the job done quick!